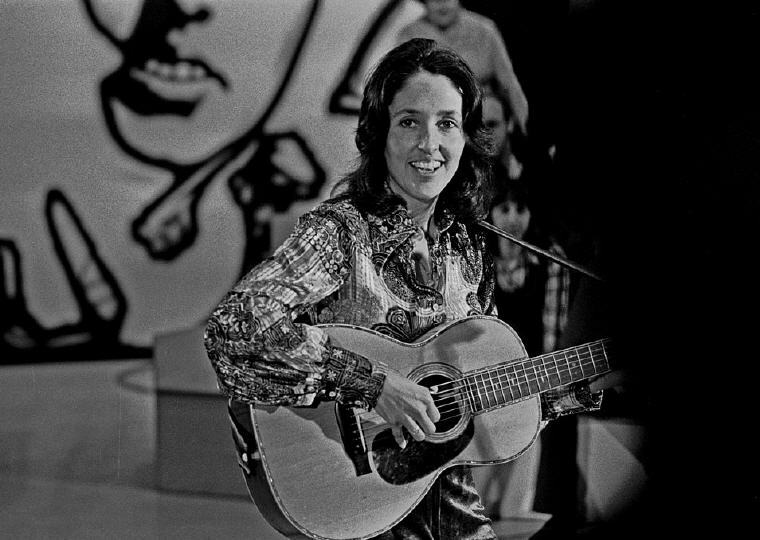 Joan Chandos Báez (born 9 January 1941) is an American folk singer and songwriter, known for her distinctive vocal style as well as her outspoken political views. 1. The only thing that’s been a worse flop than the organization of nonviolence has been the organization of violence. 2. You don’t get to choose how you’re going to die. Or when. You can only decide how you’re going to live. Now. 3. I went to jail for 11 days for disturbing the peace; I was trying to disturb the war. 4. All of us alive are survivors, but how many of us transcend survival? 5. We’re the children of the 80’s, haven’t we grown. We’re tender as a lotus and we’re tougher than stone. 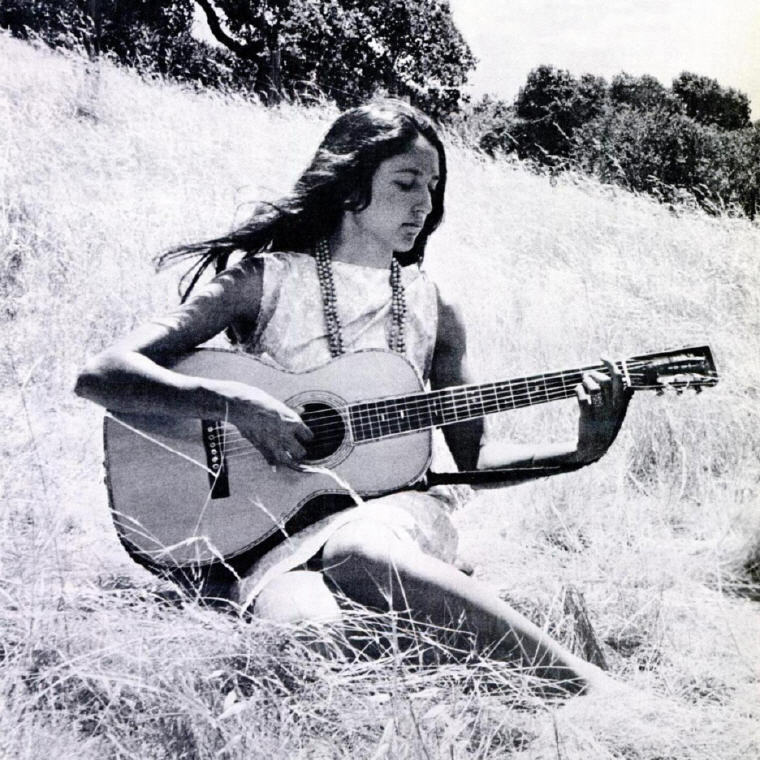 And the age of our innocence is somewhere in the garden.